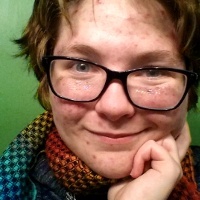 Cicada Scott, the winner of last year's Facing History Together Student Essay Contest, wrote an eloquent essay about life as a non-binary gender teen. 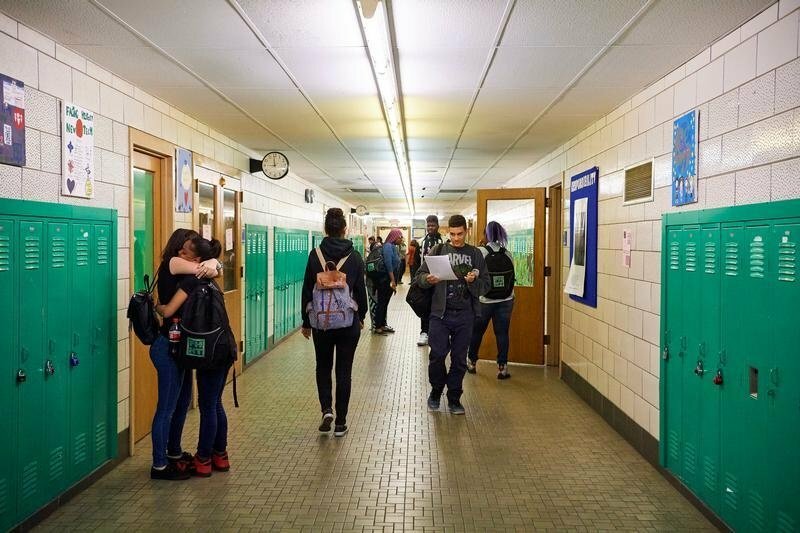 In light of recent news about the rollback of federal protection for transgender students, Cicada's reflection on the power of understanding one's own identity is more timely than ever. Read our Q&A with Cicada and check out this year's prompt for the 2017 Facing History Together Student Essay Contest. Submissions are open until March 15. Students and teachers will have the chance to win more than $25,000 in scholarships and awards. I came to the teaching profession with big ambitions. Like many readers of this blog, I imagine, I’ve always loved learning, and I enjoy the effervescent and unpredictable company of kids. As a first-generation college graduate, I know firsthand how education can transform an individual’s life. But I also entered the classroom with the conviction that schools have a communal and civic purpose, too—that they are the root and heart of democratic societies. Vote Today! 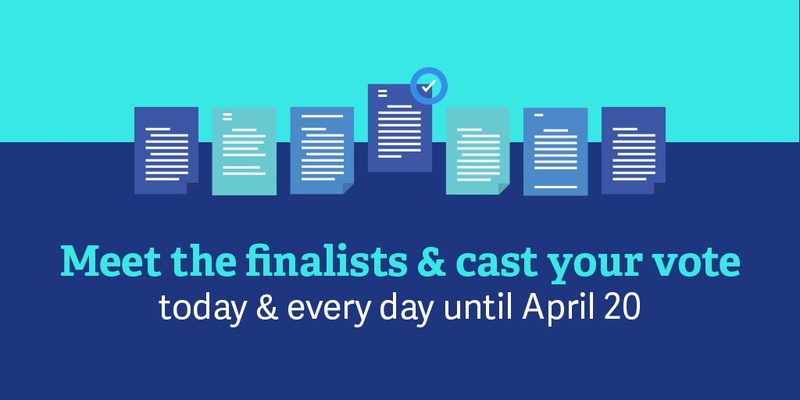 Help Us Choose This Year's Student Contest Winners! We couldn’t believe it ourselves: Over 4,000 students entered our 2016 Facing History Together Student Essay Contest! 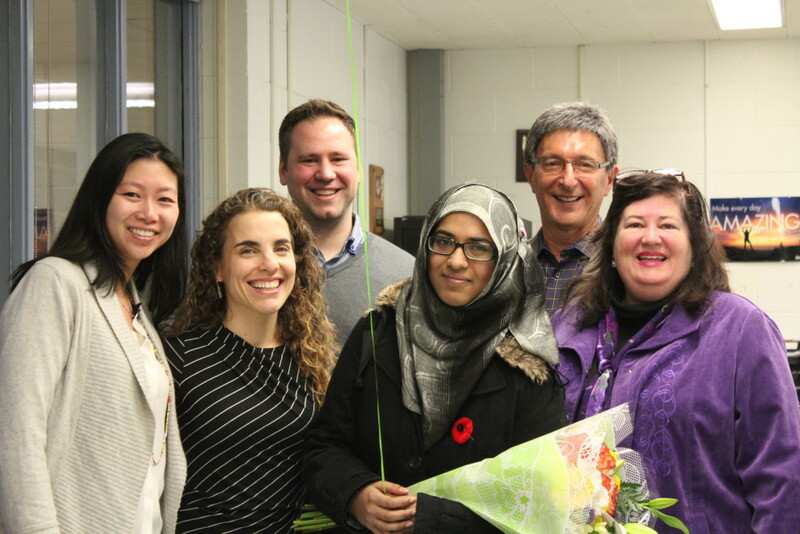 Shireen Afzal is a senior at the Woburn Collegiate Institute in Toronto, Canada. She was one of two finalists in the 2015 Student Essay Contest. In this Q&A, she’ll share her thoughts on the contest, what motivated her, and give advice for students entering this year’s contest inspired by Harper Lee’s To Kill a Mockingbird. Arvaughn Williams is one of two finalists from the Facing History 2015 Student Essay Contest. He entered his spoken word poem as a student at City Arts and Technology High School in San Francisco, California. 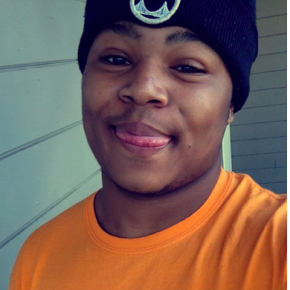 Arvaughn shares his thoughts about what the contest did for him and his advice for students entering this year’s contest inspired by To Kill a Mockingbird. 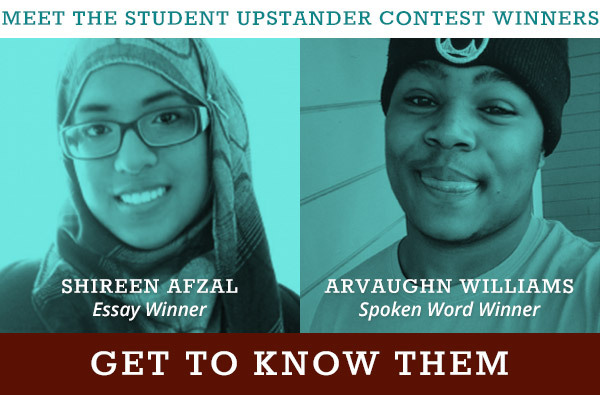 Stay tuned for another Q&A with Shireen Afzhal, our other finalist from last year, for more encouraging words about entering the 2016 Student Essay Contest. The deadline for submissions is March 16th at 5:00 p.m. EST. 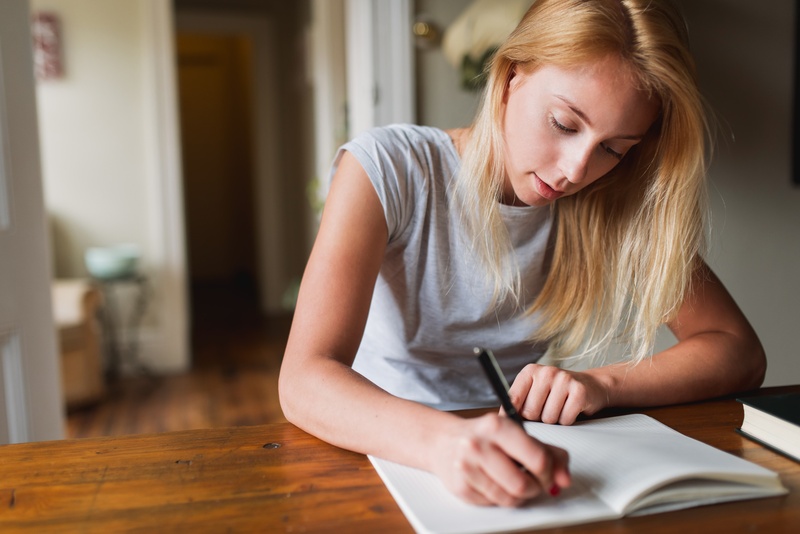 You could win some fantastic prizes for you and your teacher so get ready to write! Harper Lee's death reminds us that “To Kill a Mockingbird” is not only a classic work of American literature, but has also opened important conversations around the themes of race, justice, and morality. The day before Lee passed away, we published the following essay by writer Margaret Stohl, co-author of the bestselling young adult novel, “Beautiful Creatures,” on why “To Kill a Mockingbird” mattered so deeply to her. 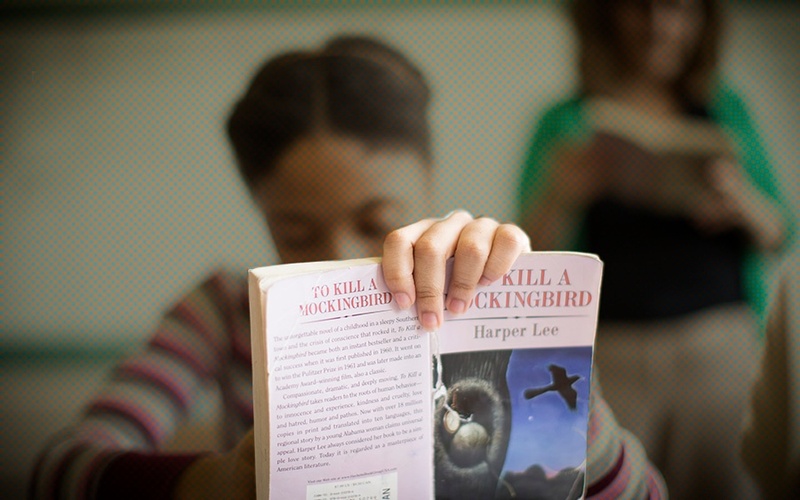 Our Teaching Mockingbird curriculum helps educators bring the historical context behind the novel into their classrooms. I have a problematic relationship with conformity. Though I was born in Los Angeles, two generations of my family came from a small town in rural Southern Utah, and they carried the seeds of that community with them to California long after they left the town itself behind. As I grew up, I noticed that my family was nothing like our neighbors or my friends at school. We had different views, different beliefs, and different approaches to life. At the same time, the longer I lived in California, the less I fit in with my own family. That’s probably why, when I read Harper Lee’s To Kill A Mockingbird as a teenager, I felt an immediate connection to the novel’s main character, Scout Finch. 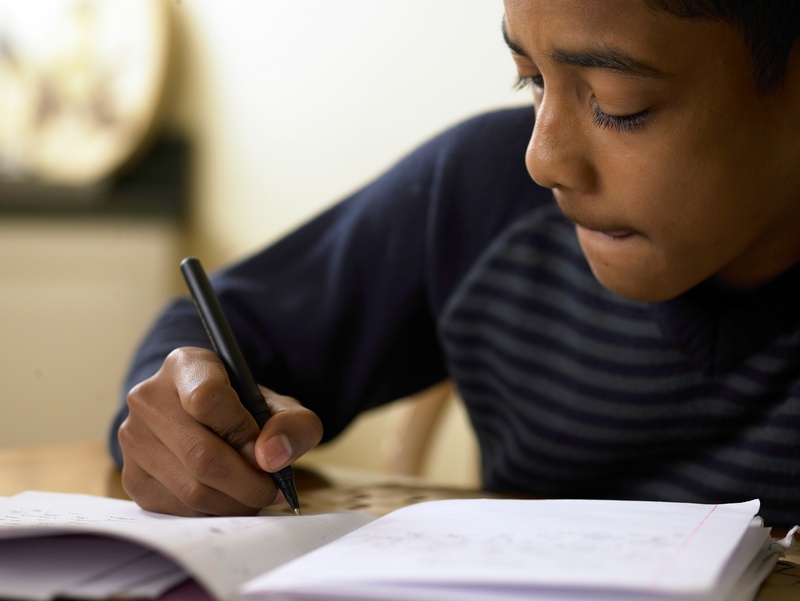 Join the Conversation: Enter the 2016 Student Essay Contest! The foundation of a good story is a cast of characters that shape our thoughts about the world. That’s certainly the case for Scout Finch in Harper Lee’s beloved novel, To Kill A Mockingbird. As a young white girl, she is forced to question her community’s spoken and unspoken rules when her father defends a black man falsely accused of a crime in 1930s Alabama. She and her brother, Jem, struggle to define their identities in relationship to the values of their small, segregated Southern town.